Further to my post of yesterday. Here are men in Toronto showing their support for White Ribbon Day. 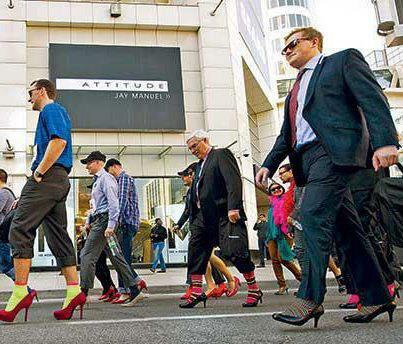 Stop violence against women walk. This entry was posted in Uncategorized and tagged anti-violence walk, Canada, education, inspiration, men against violence, photography, society, Toronto, Toronto men against violence, violence against women, White Ribbon day, women on November 26, 2012 by ordinarygood. 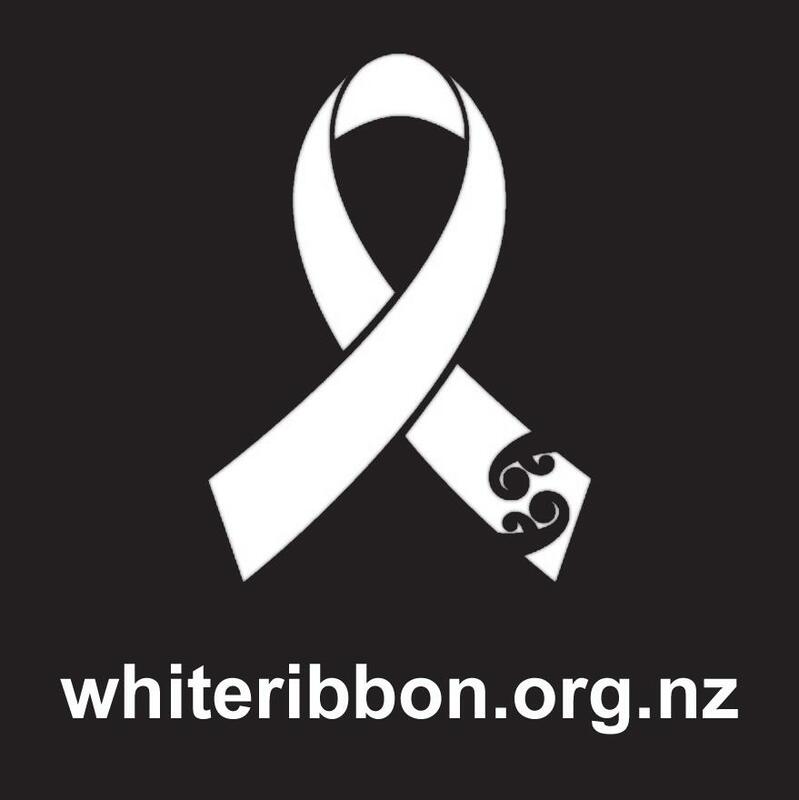 Today is White Ribbon day. New Zealand has shameful violence against women statistics. The Families Commission and White Ribbon Committee works with multiple agencies and NGOs to coordinate the national campaign. The White Ribbon campaign compliments but is separate to the family violence It’s Not OK campaign. White ribbons are worn today to encourage men to say no to violence against women. It is a critical cause to support by us all. This entry was posted in Uncategorized and tagged inspiration, men against violence, non-violence to women, partner violence, relationships, society, statistics, violence against women statistics, white ribbon campaign, White Ribbon day, white ribbons, women on November 25, 2012 by ordinarygood. 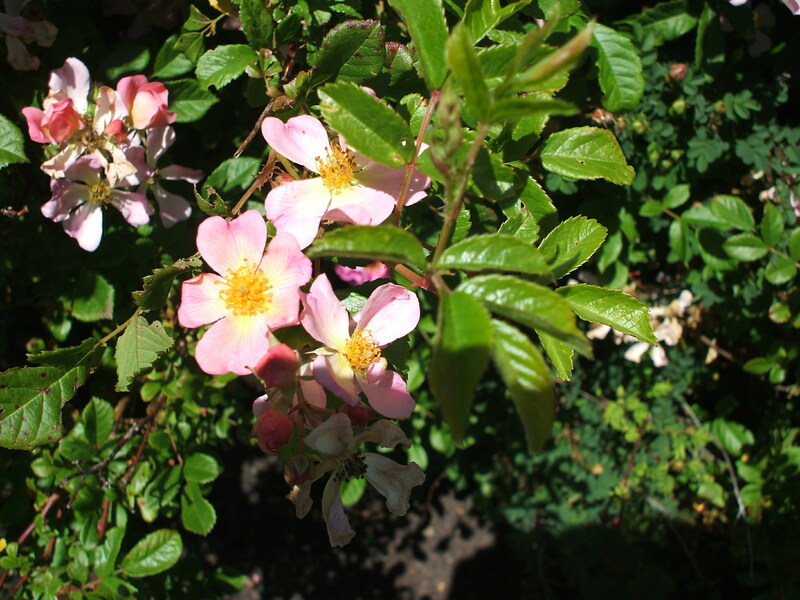 It has been a lovely sunny afternoon. The light lingers on and the sun has only set in the past ten minutes. 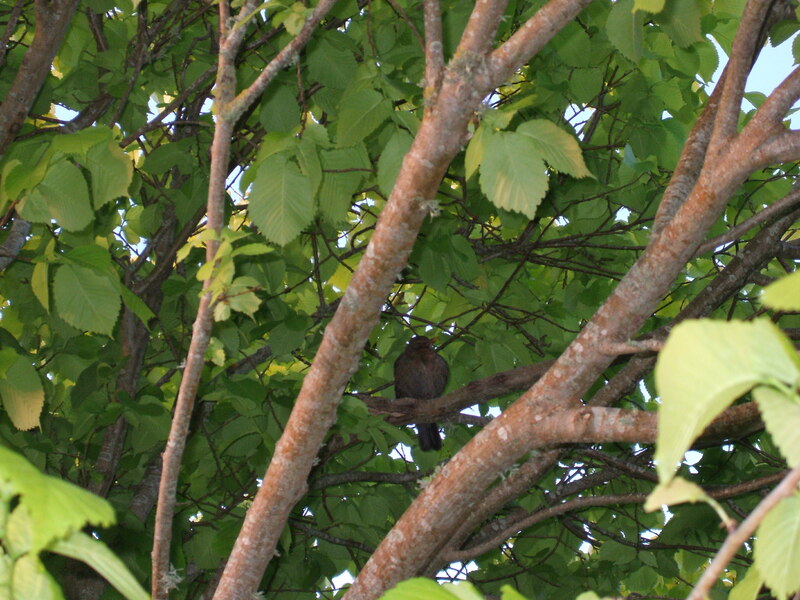 The blackbirds were singing a good evening song and I spotted a Fantail in the garden. 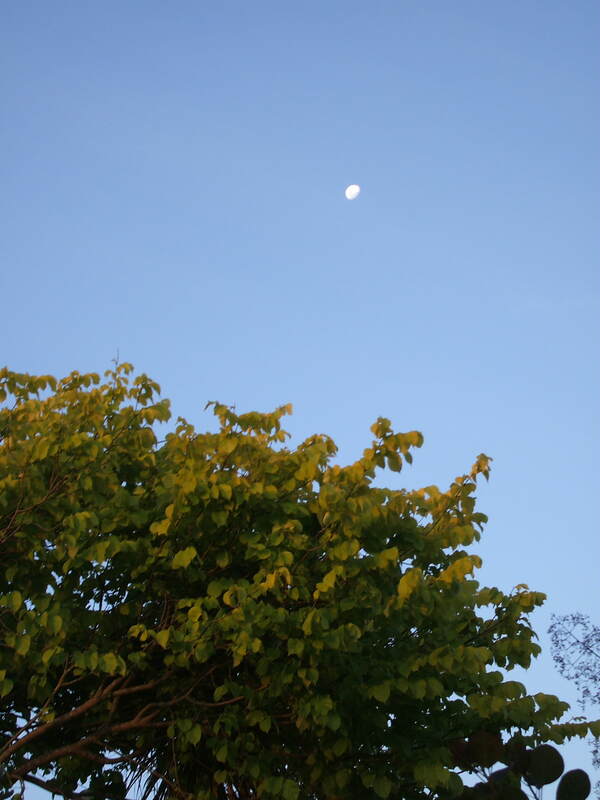 I had no joy finding the Fantail but I did capture some photos showing the end of a calm, golden, late spring afternoon. This entry was posted in Uncategorized and tagged Beauty, Blackbird, blackbirds, Evening light, evening song, fantail, gardens, golden elm tree, Good night, moon, nature, photography, plants, spring, spring afternoon, trees on November 24, 2012 by ordinarygood. Earlier in the week on an afternoon awash with warm, late spring sunshine, we headed to a local spot with our cameras. It is strange that we have lived in this area for 24 years and this is a spot I have not visited and enjoyed. 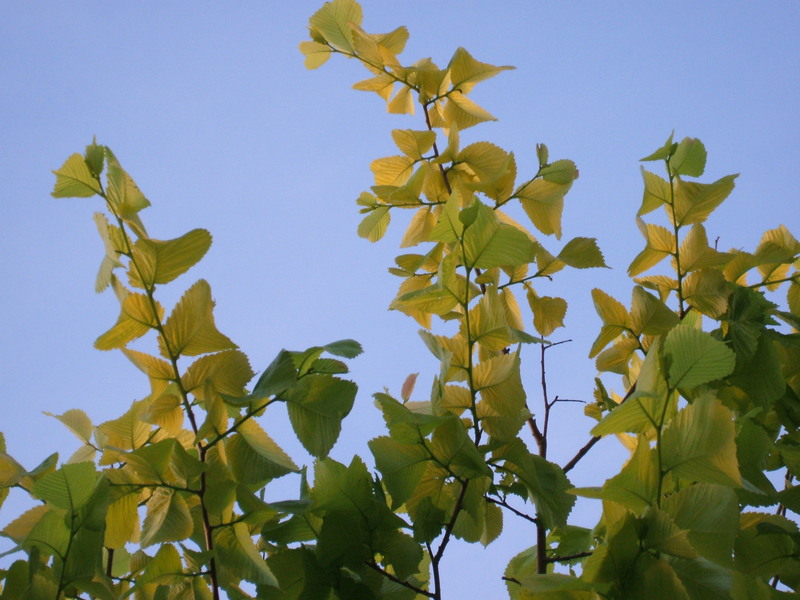 Sometimes the obvious things that are under our noses are missed time and time again. 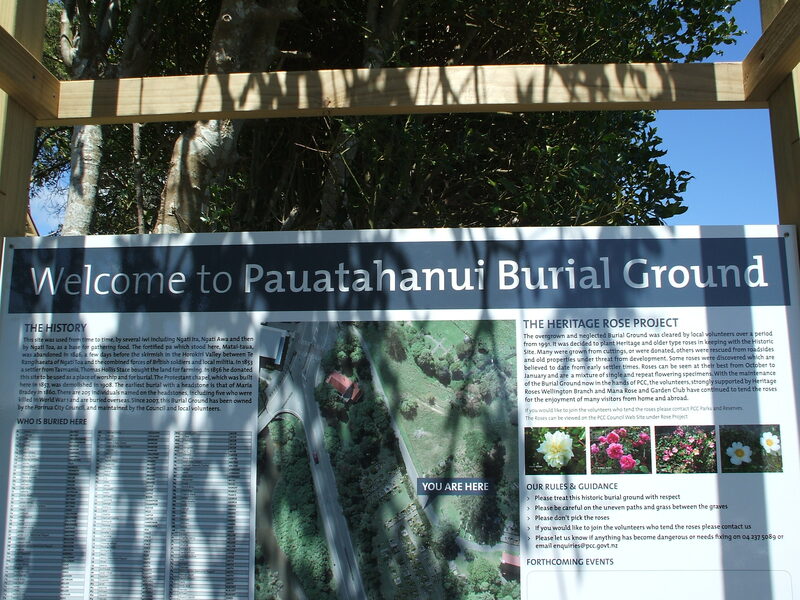 We went to the Pauatahanui Burial Ground which is adjacent to St Alban’s Church. New Zealand’s indigenous people, the Maori, used this spot as a feeding ground and an excellent site for a pa. The elevated site with 360 degree views is ideal as a vantage point to ensure safety and fortification when it was required. Early European settlers purchased the land and it was gifted for a church and burial ground. The first European burial was in 1860 and the picket fence is still standing around the grave. Originally it was a rather stark place of stone graves. Then 5 local women got to work. 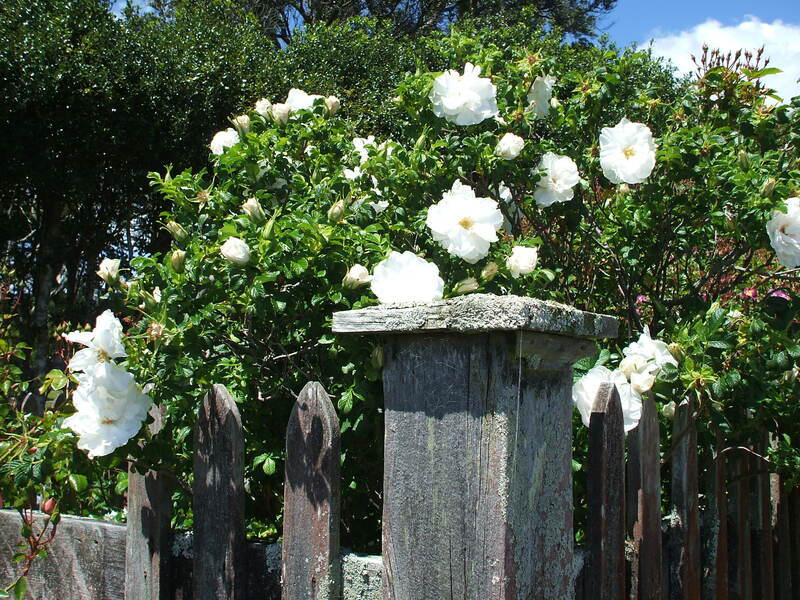 The project to clear the overgrown and neglected Burial Ground site adjacent to the Historic Church of St Albans and to plant Historic Roses was the vision of 5 Pauatahanui women in 1991. With the help of friends and families, the first area was ready for planting in 1992. 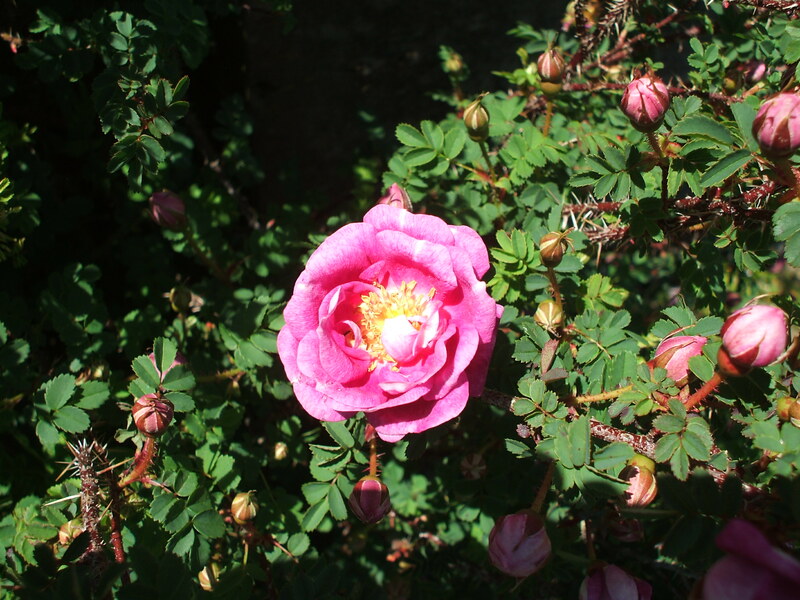 The bulk of the roses were grown from cuttings, but some were donated. 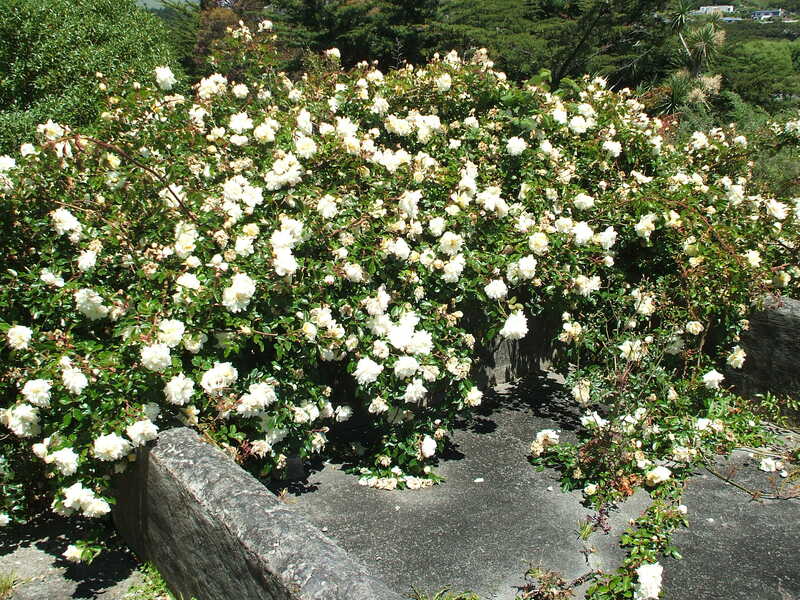 Advice was given by the then Custodian of the roses at the Bolton Street Cemetery, Wellington. 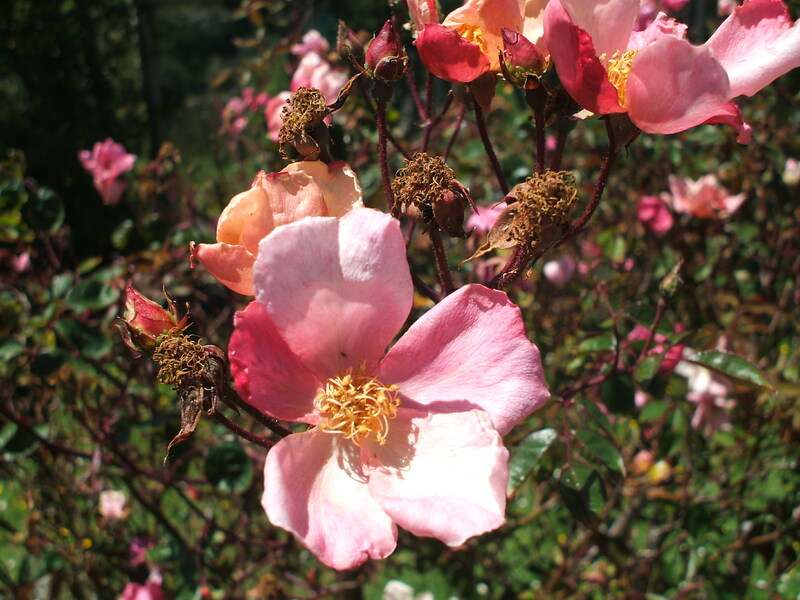 Over the years a notable collection has been built up of mainly older varieties which survive with very little attention in an exposed position. 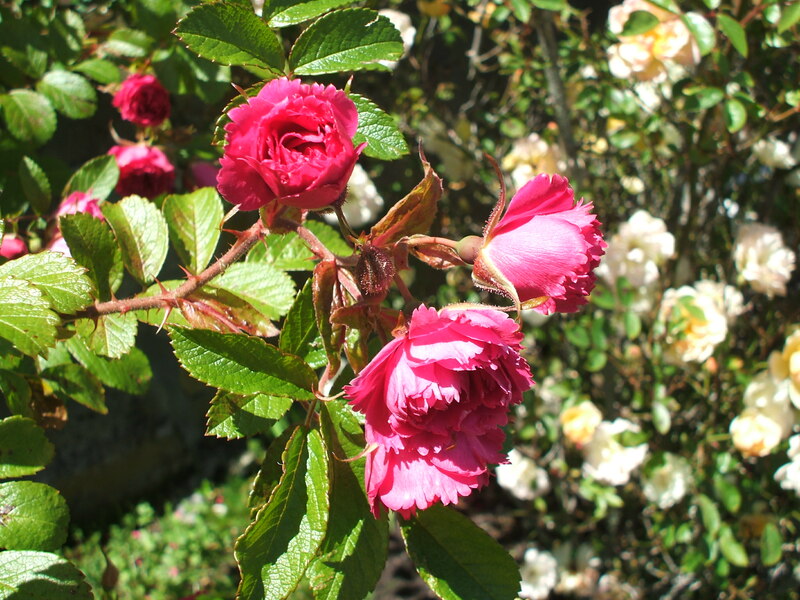 Working parties are held several times a year with local residents and members of Wellington Heritage Roses and the Mana Branch of the Wellington Rose Society, taking part. 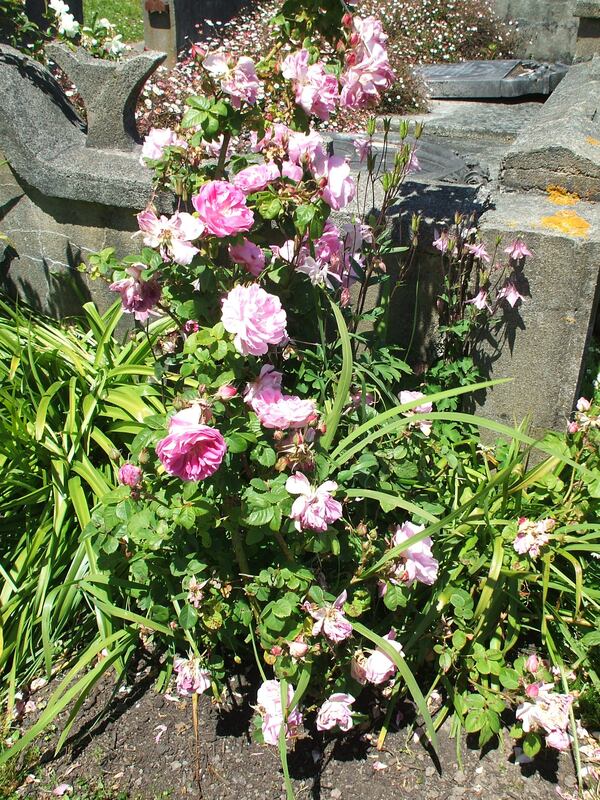 The project is one of the longest running of the Keep Porirua Beautiful organisation. 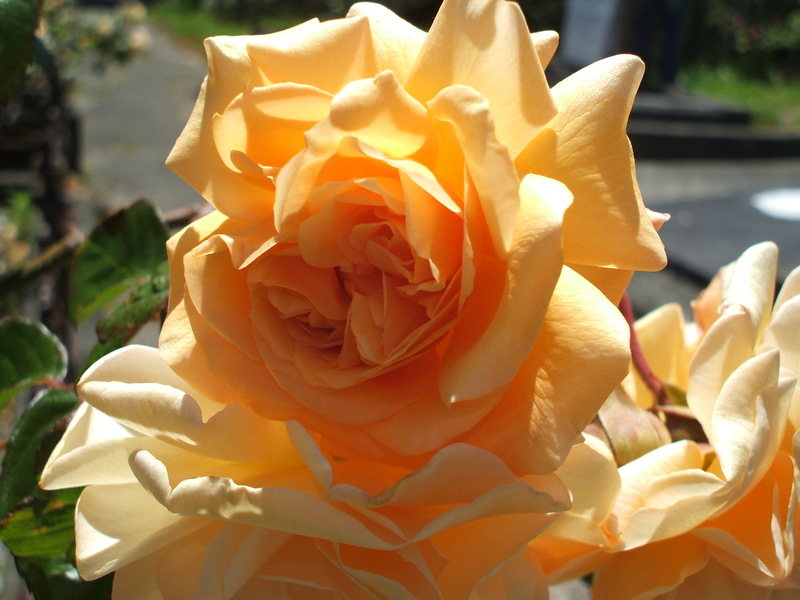 Many volunteers have received Keep Porirua Beautiful awards for their work in the Burial Ground. 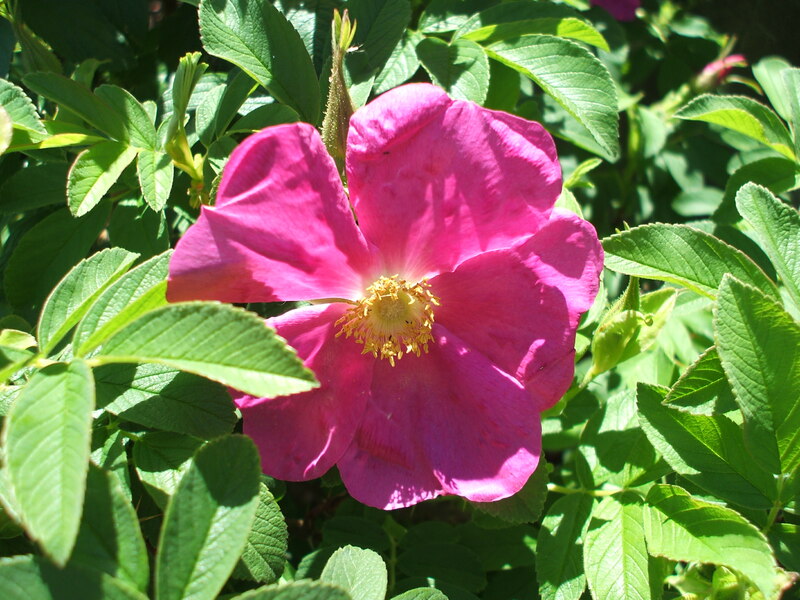 Renowned rose experts have visited the site and the project has been widely acclaimed within New Zealand and abroad. 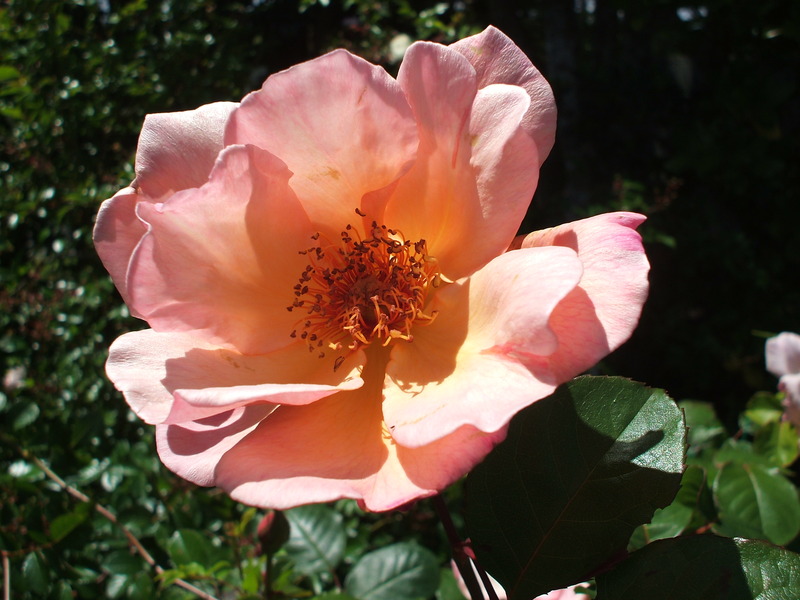 The early settlers to New Zealand brought rose cuttings with them on the long voyages from Britain for their gardens and when a family member died they often planted a rose by their grave. 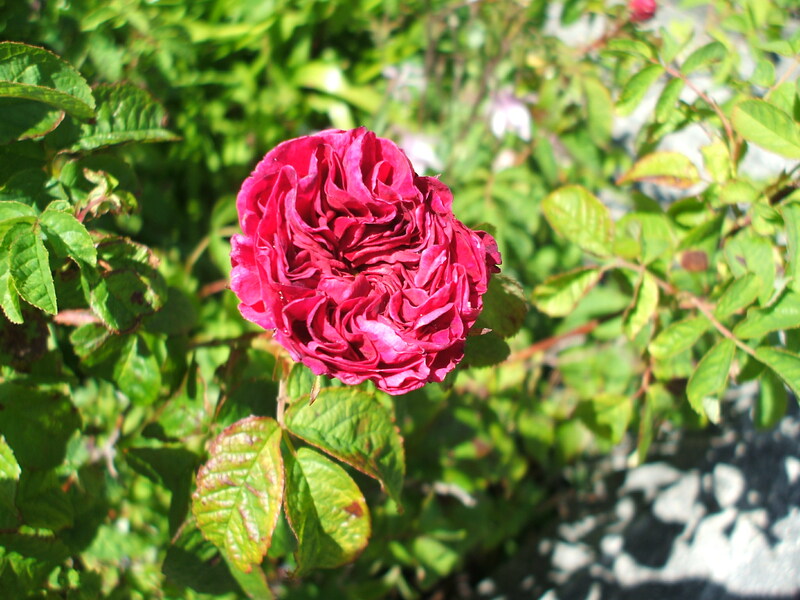 Some roses found growing in the Burial Ground are believed to be from original plantings and these are considered “living history”. 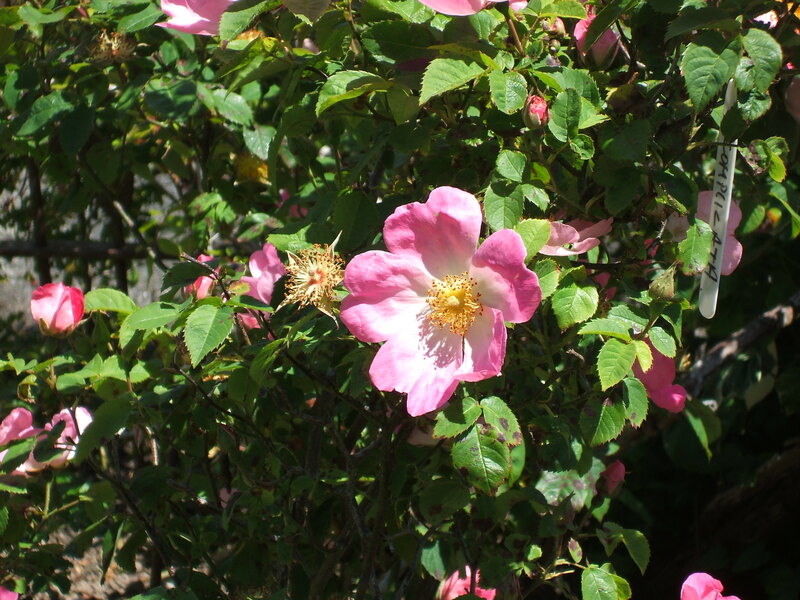 Roses have been rescued from historic sites and local roadsides where they are in danger of being destroyed by development or weed killing. 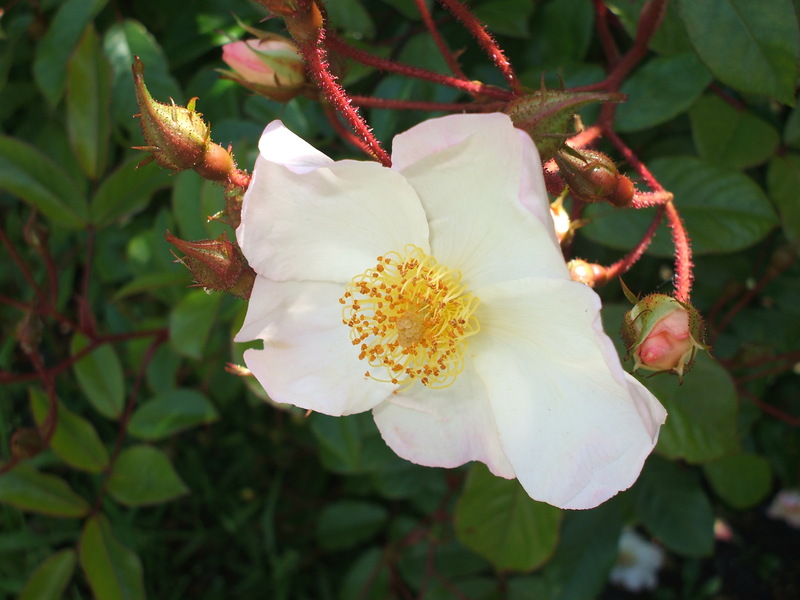 Volunteers are mindful of the rural setting and have attempted to keep the planting informal and not contrived and in keeping with the history of the area. 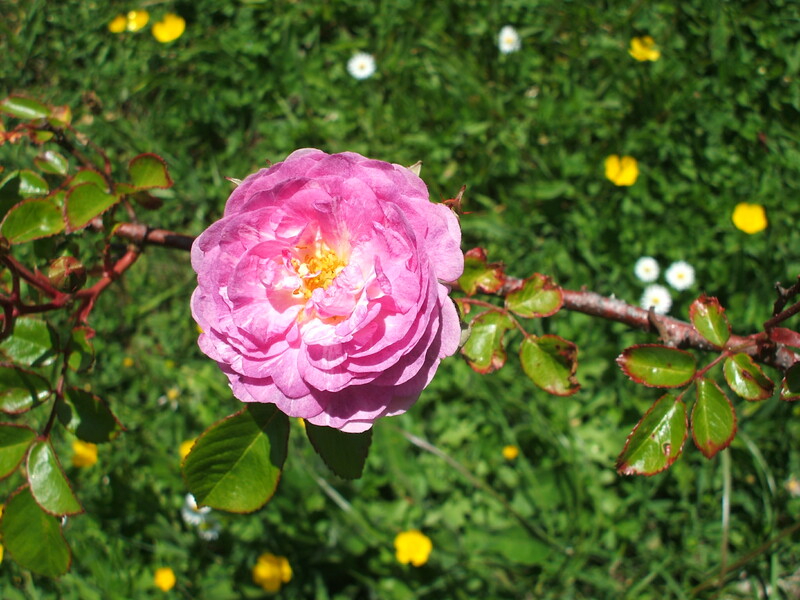 The best time to visit the Burial Ground is from late October, November and December for peak flowering, but roses can be found flowering for many months of the year. 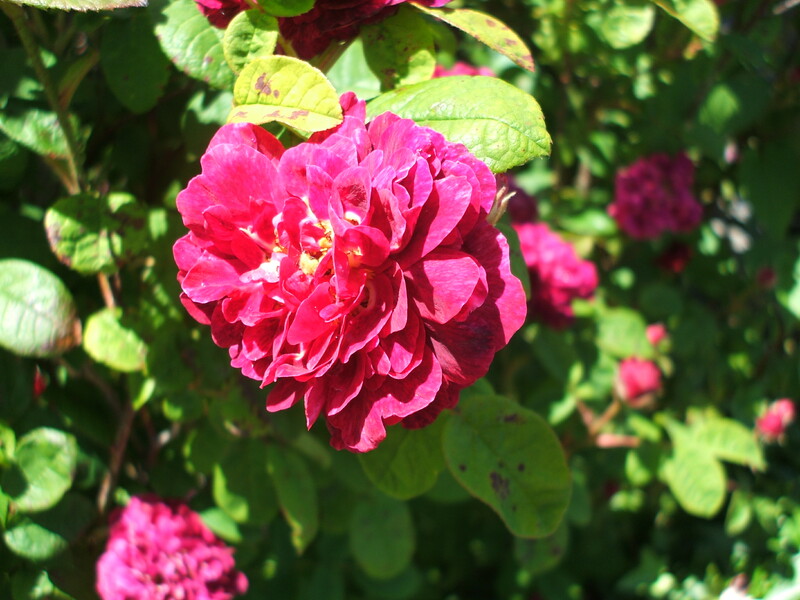 There are at least 100 different roses to be found in this location and I took lots of photos to share with you. 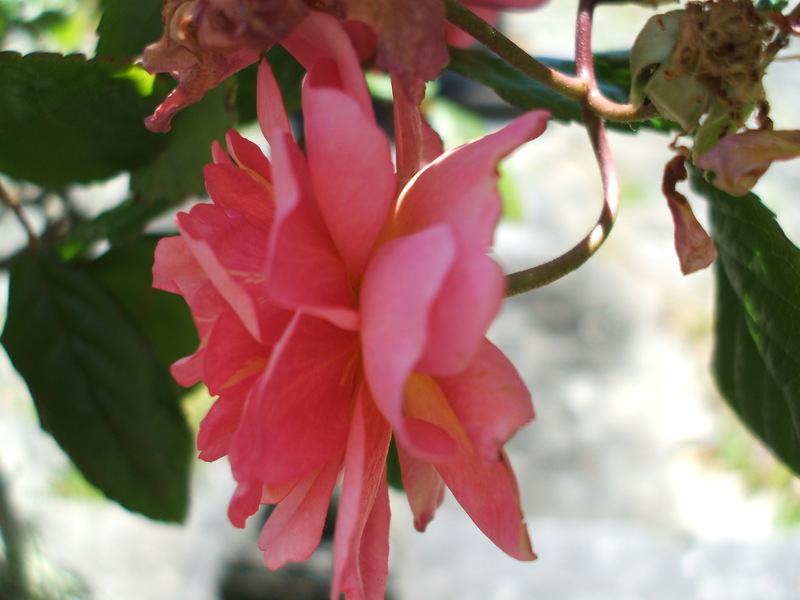 I will post batches of photos over the next few posts. We plan to return to this lovely spot on an overcast day in the hope that we will capture the sheer beauty and scale of some of the larger, rampant and rambling roses. 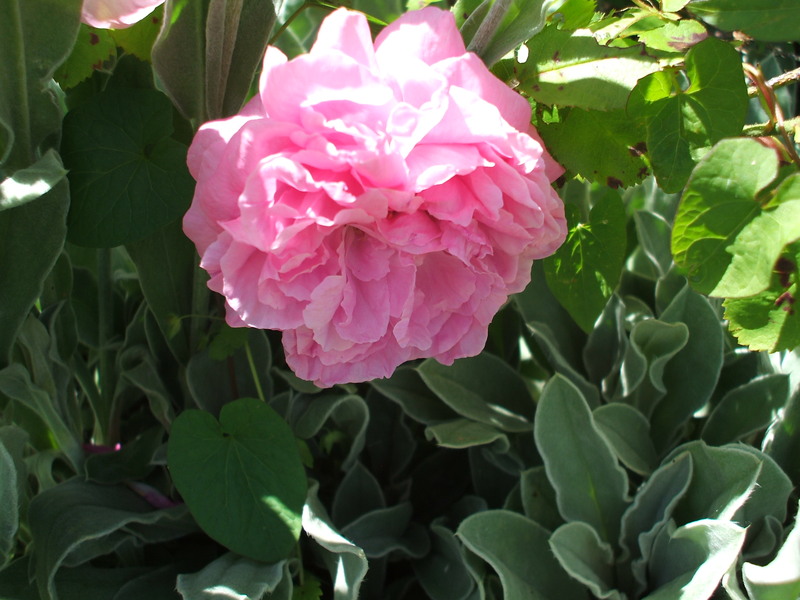 The perfume of roses was another delightful aspect of this visit. It was a special surprise to find such a beautiful and special spot so close to home…. 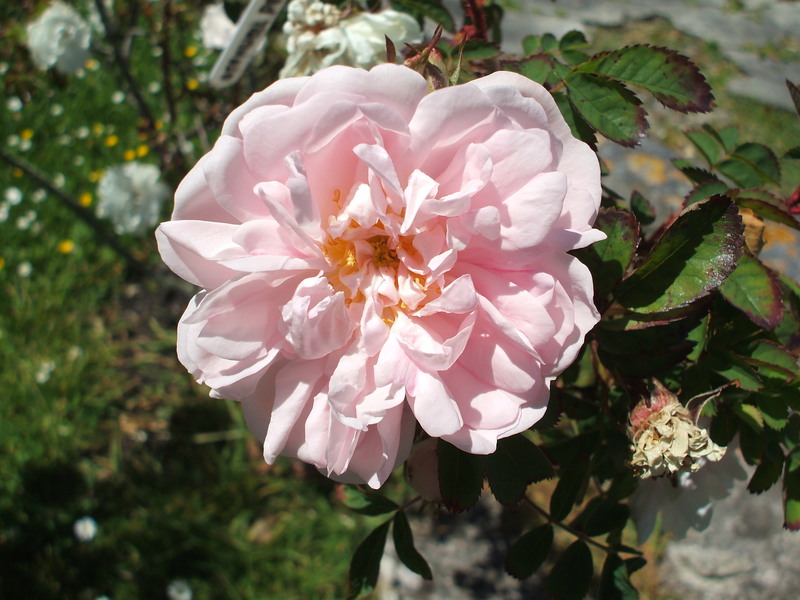 This entry was posted in Uncategorized and tagged Beauty, heirloom roses, Heritage roses, history, nature, Pauatahanui Burial Ground, photography, plants, Porirua, Porirua history, rose garden, rose perfume, roses, wild roses on November 22, 2012 by ordinarygood.